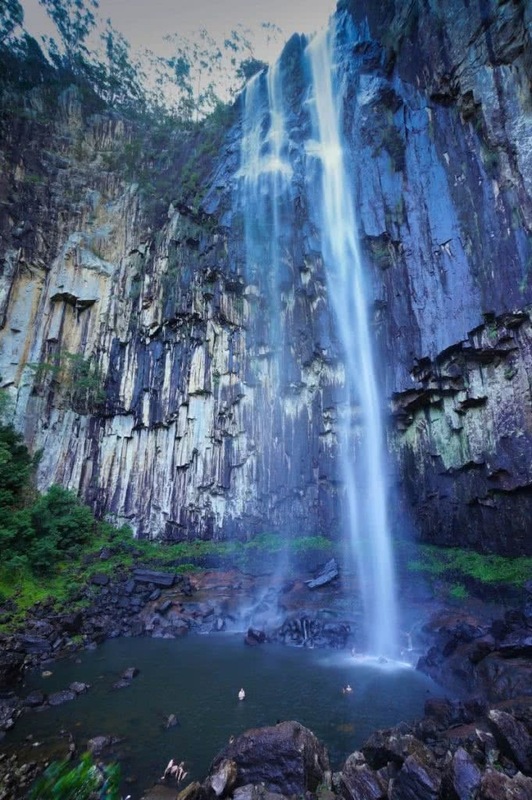 At Minyon Falls in Nightcap National Park you are unlikely to come across a bunch of yellow cylindrical one or two-eyed creatures, but what you will experience is the immense power and beauty of a 100m waterfall and a chance to swim at the base of the falls. How is that not the perfect day trip?! Great day trip from Brisbane, Gold Coast or Byron Bay! 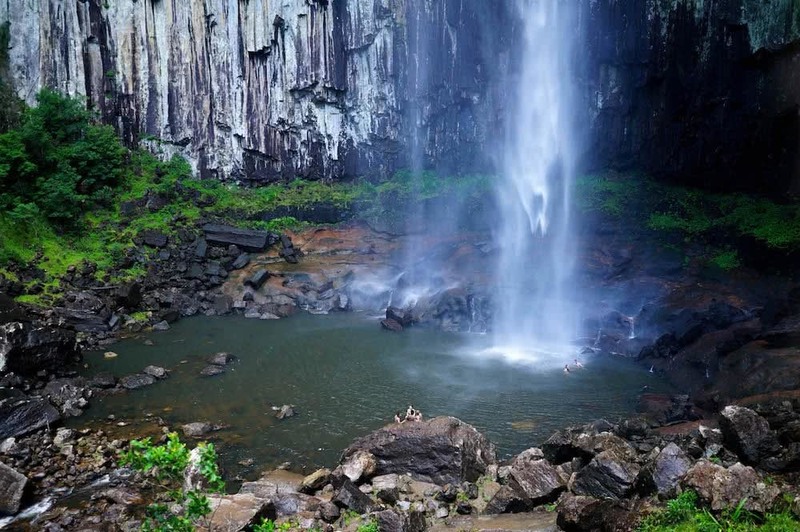 The hike to the base of Minyon Falls begins at the very top where you start off by taking in the view of the falls and on a clear day you can see all the way out to the coast. The 4km (one way) hike then heads off along the scribbly-gum clad ridge line before dropping into the rainforest below. After some rock-hopping/scrambling upstream you will find yourself at the base of this powerful cascade of water. It is a perfect spot for a swim (but take care as the rocks can be slippery and if there is a lot of water flowing it can be windy down there). If you would like to picnic head a little further down the creek to get away from the mist and wind created by the waterfall. Alternatively there are picnic areas the the lookout and also at Minyon Grass Picnic Area with picnic tables and BBQ facilities. Note: Check the weather before you visit the falls, as they might not be flowing strongly if you are visiting during a dry spell. The waterfall will be most impressive after a good dose of rain. If one day of waterfall swims in not enough, you can camp at the Rummery Park Campground and do it all again the next day! 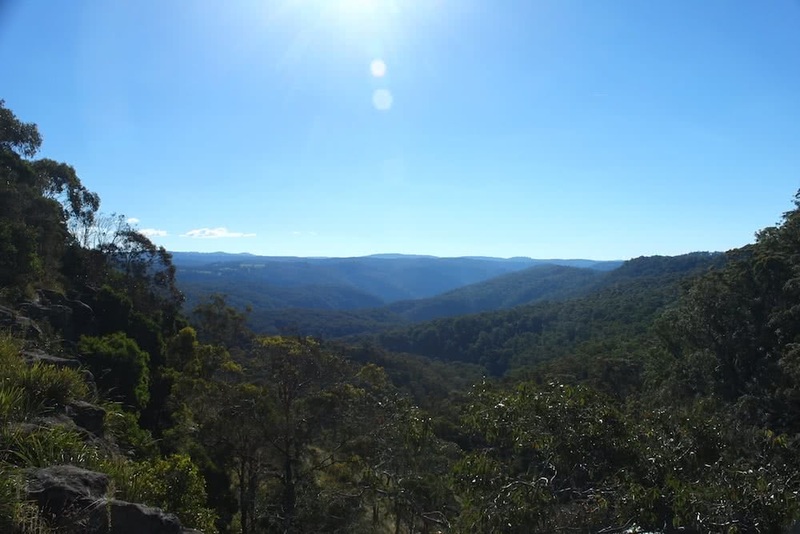 The campground lies approximately 2km from the lookout and lies in the Whian Whian Conservation area. 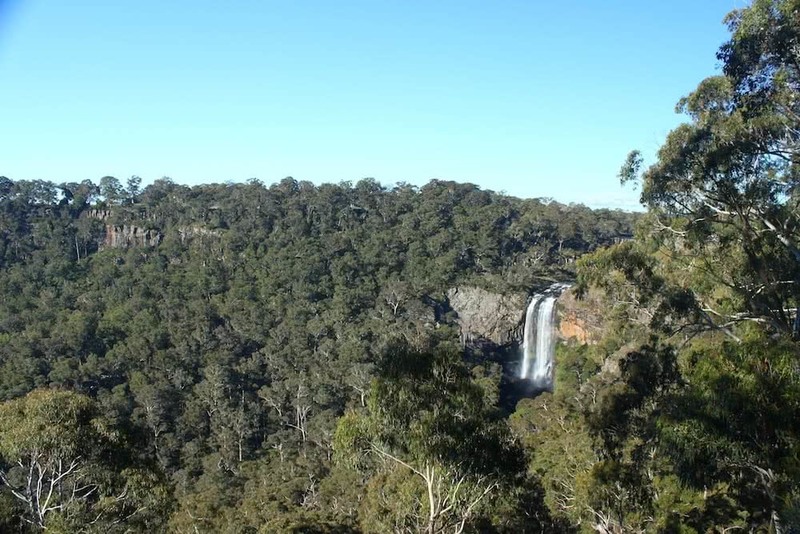 It is accessible by road and also via the Boggy Creek Walking Track from the Minyon Falls lookout. Bookings are required and can be made through the NSW National Parks and Wildlife Services website. 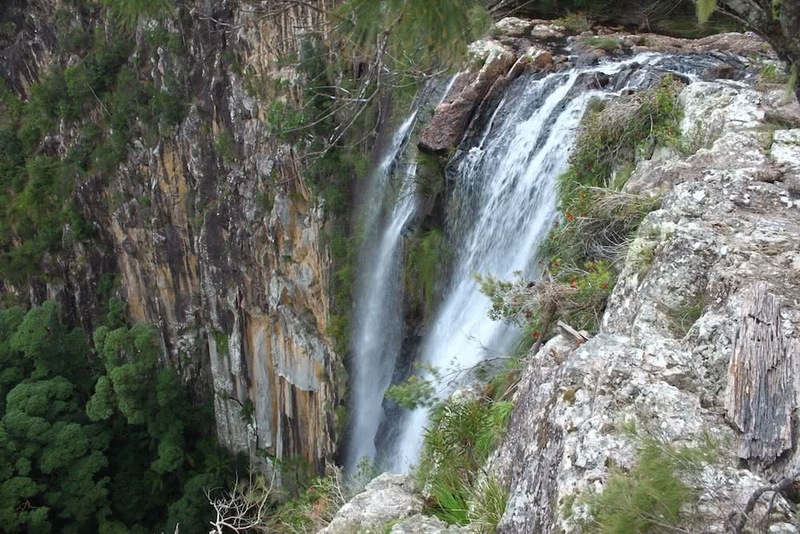 Minyon Falls is located in Nightcap National Park off Minyon Falls Road. 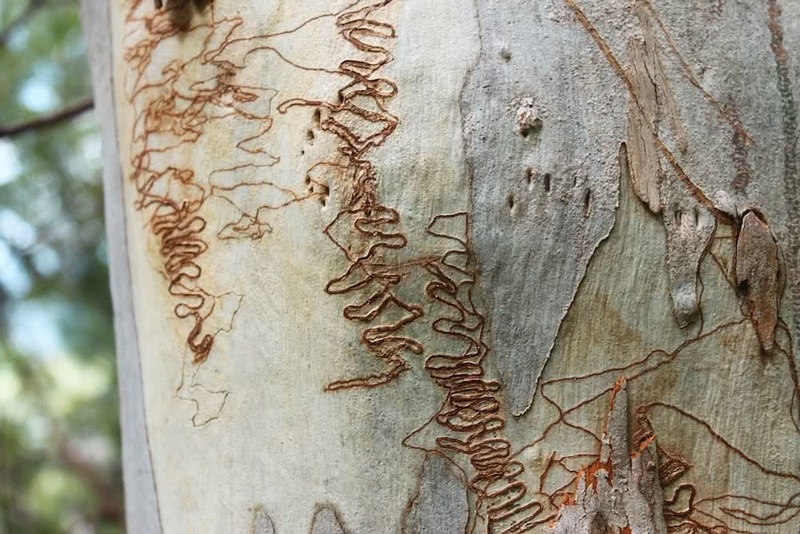 It is about 1 hr 30 mins drive from the Gold Coast, a bit over 2 hours from Brisbane and about 45 mins west of Byron Bay. There is no public transport to the falls. 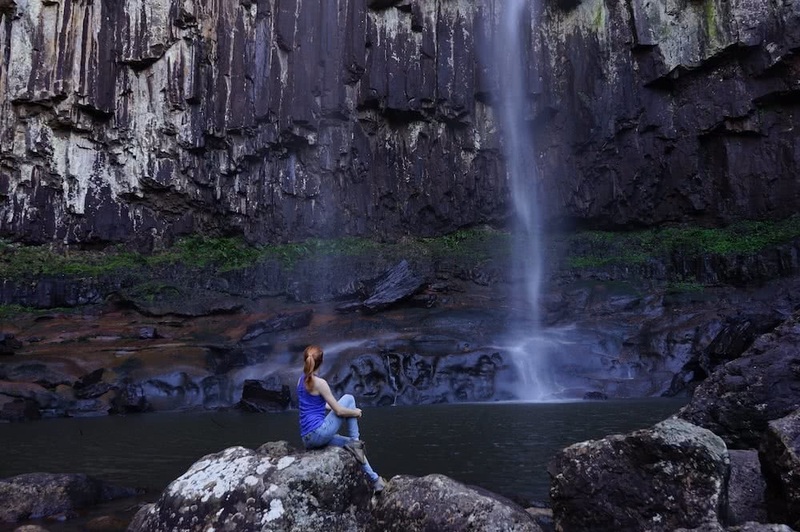 Want more Sydney and NSW microadventures? Swedish born, Australian raised, this veterinarian by trade is constantly on the search for new places to explore both locally and overseas. If there are mountains to be climbed, trails to hike, rocks to ascend or swimming holes to be swum, she will be there with her camera in hand and an excited smile on her face.